As you may know, I am appearing on the interview stage at the BBC Good Food Show in Glasgow today. So, as I am absent, I decided today share with you some photos from our recent holiday in the Algarve. The cockerel is the unofficial symbol of Portugal and is everywhere. It's better known as the Galo de Barcelos. Another famous bird is this parrot which has been outside a bar in Albufeira forever! Capt. Jack Harkness seems to have teamed up with him now. Sand sculptures are a big thing in the Algarve and in Old Town this year was an impressive Pirates of the Caribbean ship and crew. Just up the road from the sculpture is a wine shop which stocks vino from Cliff Richard's Portuguese vineyard. Cliff is popular there and even had a street named after him. 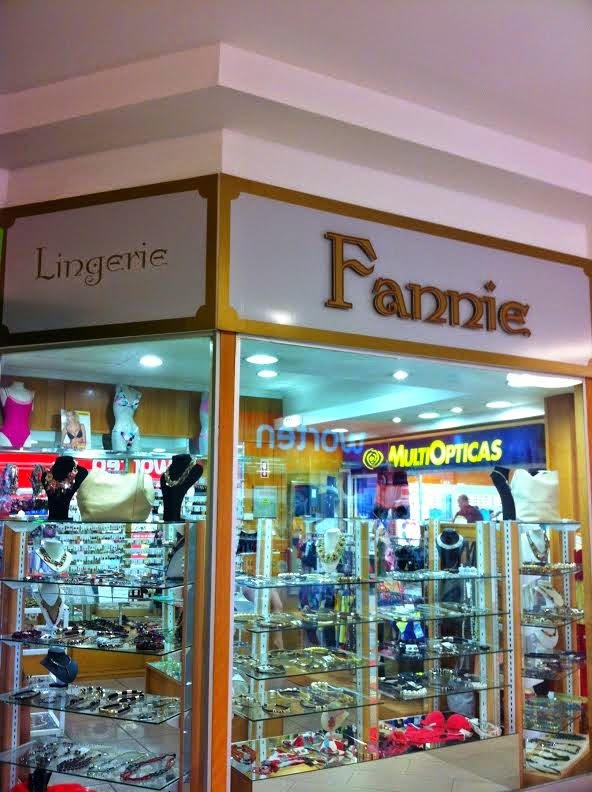 Further past the Old Town in Albufeira is a shopping centre and one store there is this lingerie shop. Always makes me laugh! 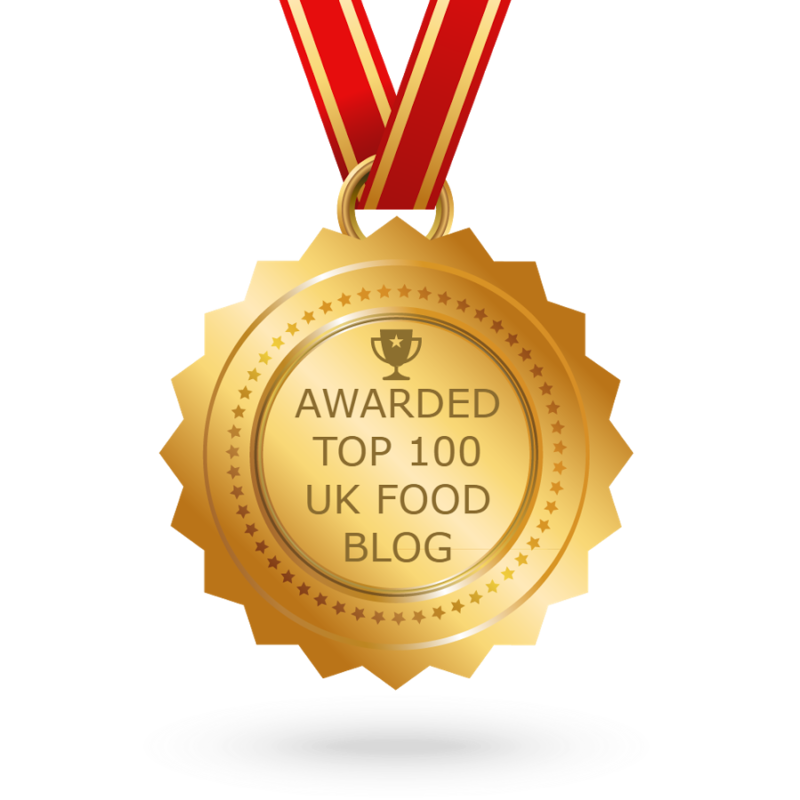 And this year made me think of the brilliant blog - Keep Calm and Fanny On. 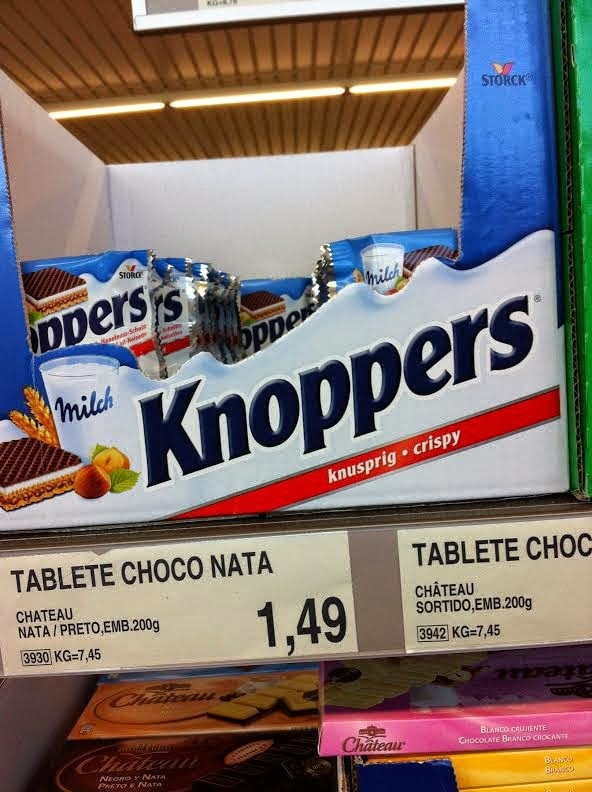 Into the supermarket and I love the names for foreign products and how they translate in Engligh! 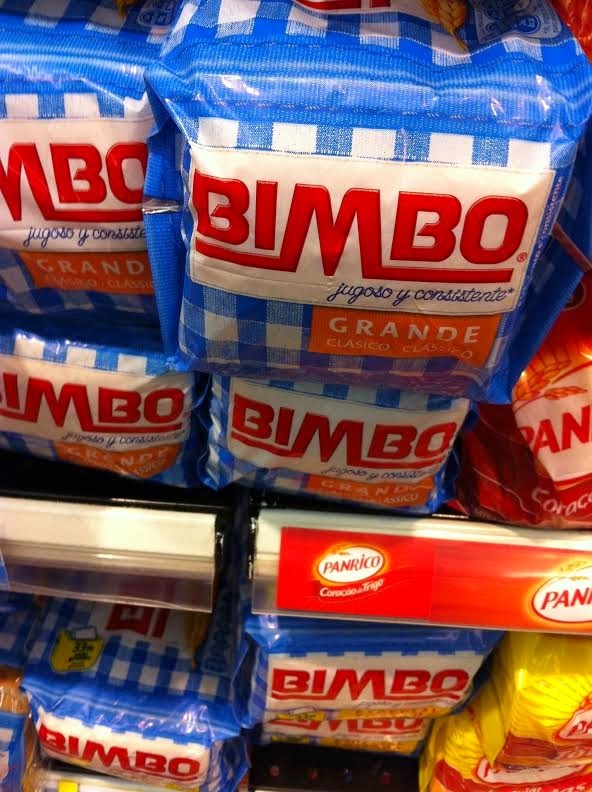 Bimbo bread is a classic. 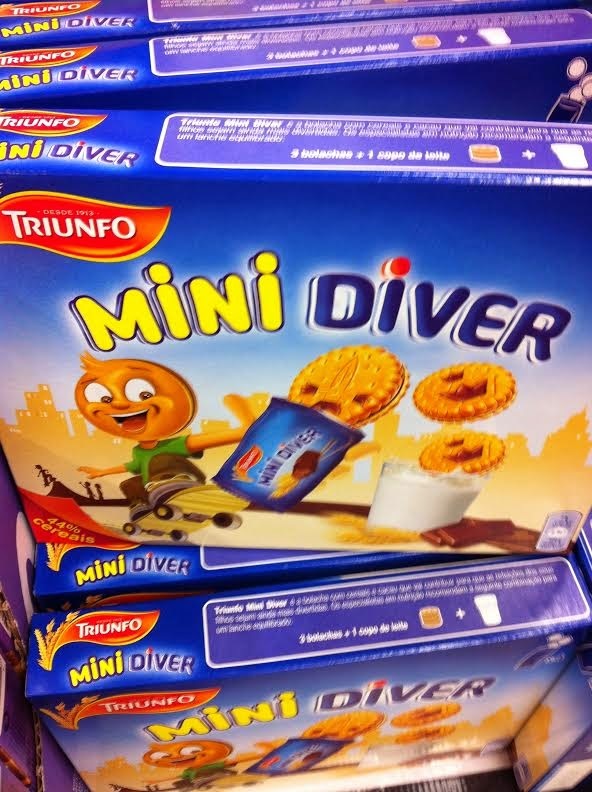 These biscuits reminded me of actress Minnie Driver! 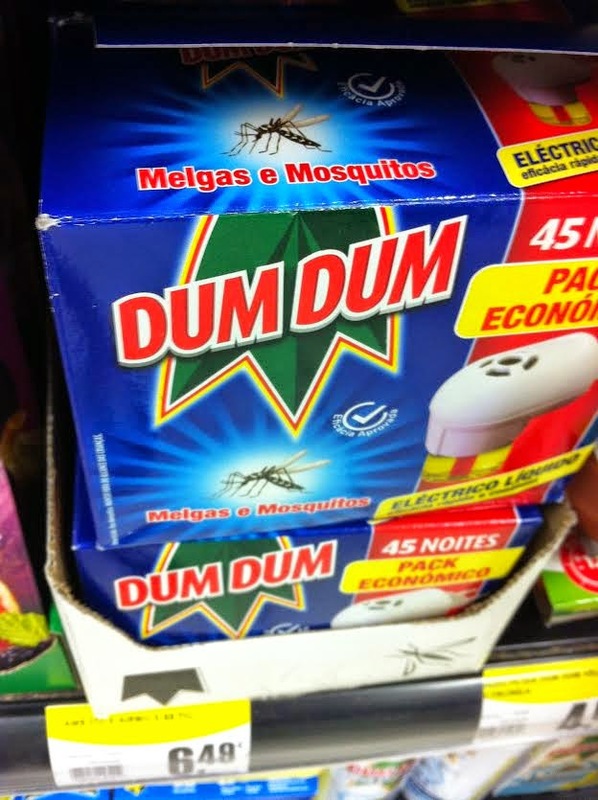 This mosquito repellant makes me laugh too. When we go abroad I always try and sneak in a McFlurry from MaccyD's. My Canadian blogger friend Steph at Kitchen Frolic and I always tweet each other what random flavour they have going on. 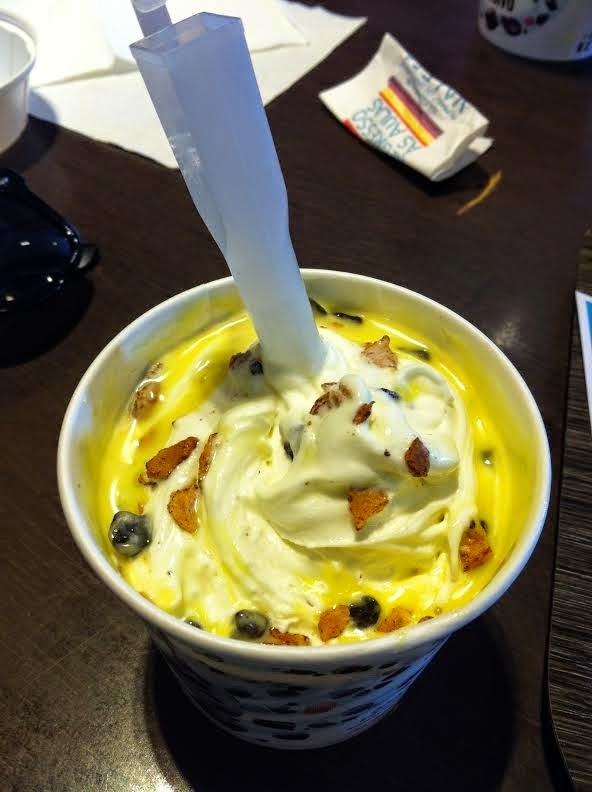 This time it was a Lemon Cornetto McFlurry - delicious! 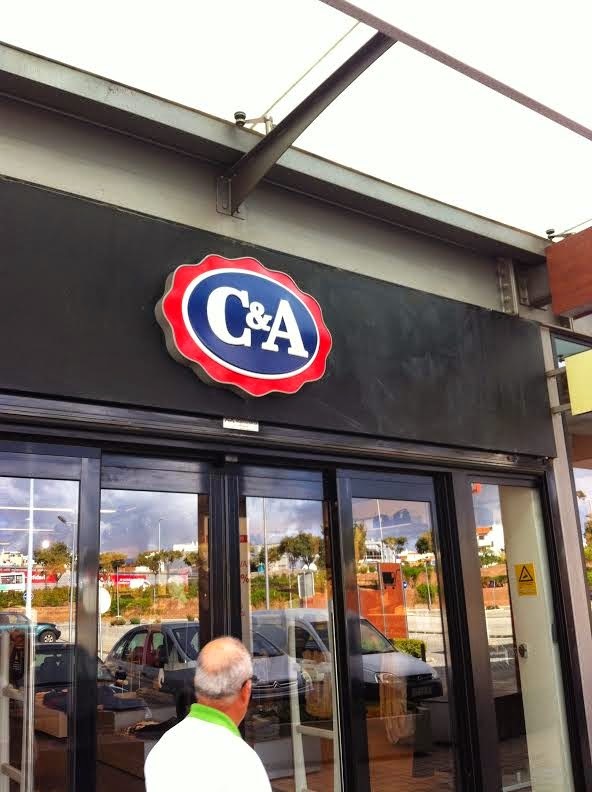 A blast from my past - C&A is still all the rage in Europe. 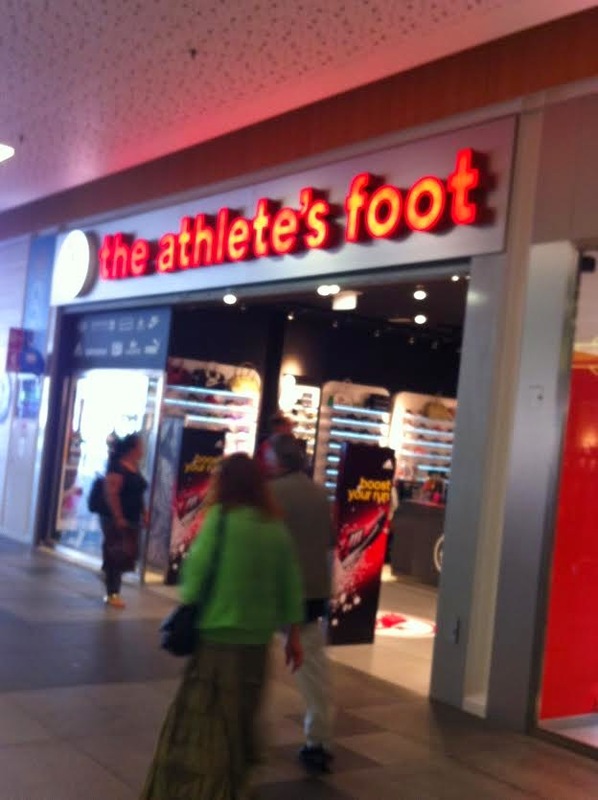 And why on earth would you call your sports shoe store 'The Athlete's Foot'. I guess it gets people talking! As I said, just a few random snaps, some of which hopefully made you chuckle a bit! 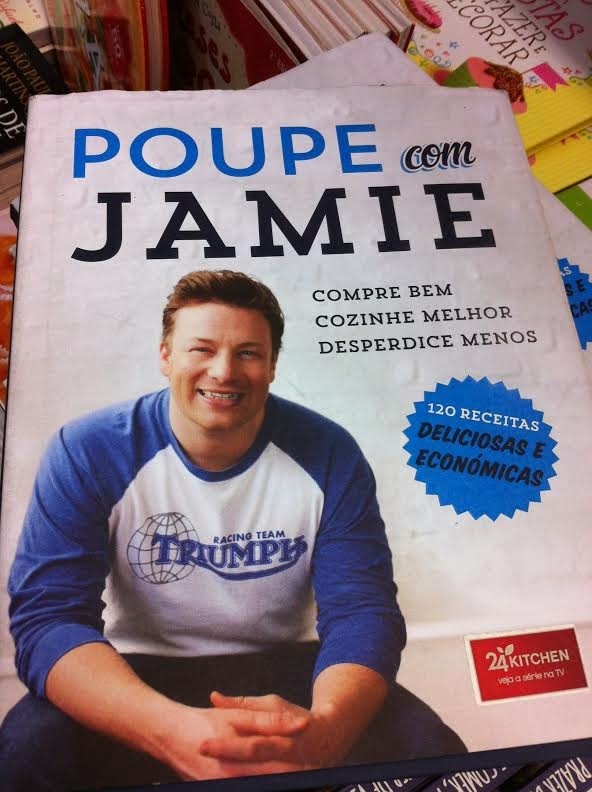 Thanks for the offer, but I'll pass on 'poupeing' with Jamie!